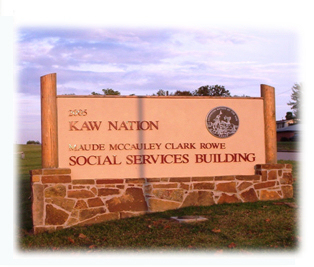 Kaw Nation Tribal Headquarters is located at 698 Grandview Drive in Kaw City, Oklahoma. There are four separate buildings within this complex that quarters different departments. They include; Food Services, Grants and Contracts, Environmental Department, Kanza Museum, Kanza News, IT Department, NAGPRA, Maintenance and Roads Department, Judicial System, and all Administrative offices. Located just across the highway at 803 Washunga is our newly constructed Library and Learning Center. The facility has the latest technology available with teleconference capabilities, seven computers with four internet internal ports, a large projector screen, with a wireless projector that will allow for educational classes and conferences. A large meeting room is available to the public, along with a research area for the library. Other features include a walking trail and ample parking. 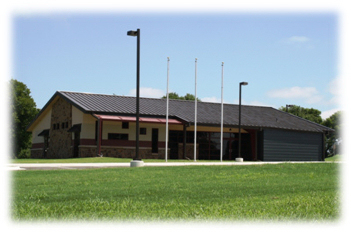 Next door at 801 Washunga Drive is the Kaw Nation Environmental Department. Kaw Nation actively partners in the community where it is located. These new buildings are on land donated by the City of Kaw City. In partnership with Kay County Commissioners, the tribe has completed bridge repairs and resurfaced many miles of a major road. Kaw Nation Economic Development plans include joint tribal-city water treatment projects and alternative energy programs involving communities and other tribes. The Kaw Nation (Kanza) Museum located at 746 Grandview Drive, Kaw City, Oklahoma, was completed December 30th, 1994 and funded by the U.S. Department of Housing and Urban Development-Community Development Block Grant Program and the Kaw Nation Enterprise Development Authority. GBM Construction Company was the Contractor and Larry Edmondson & Associates, Inc. was the Architect firm. SouthWind Casino opened Oklahoma’s first smoke-free casino where the multi-purpose room had been. The casino was built by Rick Scott Construction. 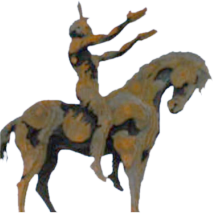 For more information about the Kanza Museum and to set up tours, please visit our website. We are open to the public from 8:00 a.m. to 4:00 p.m., Monday-Friday. Phone our toll free number at 1-866-404-5297 and ask for Crystal Douglas at ext. 235, or email crystal_douglas@kawnation.com. This 5,000 square foot project was designed by Architects Wilbanks & Associates, Inc. from Tulsa, Oklahoma. Builder’s Unlimited Inc were the contractor. 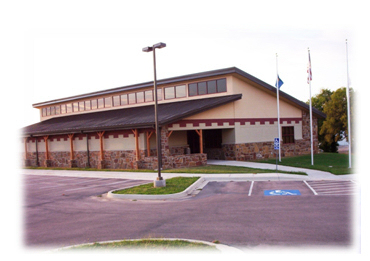 The project was completed in 2005 and currently houses the Kaw Nation Environmental Department. 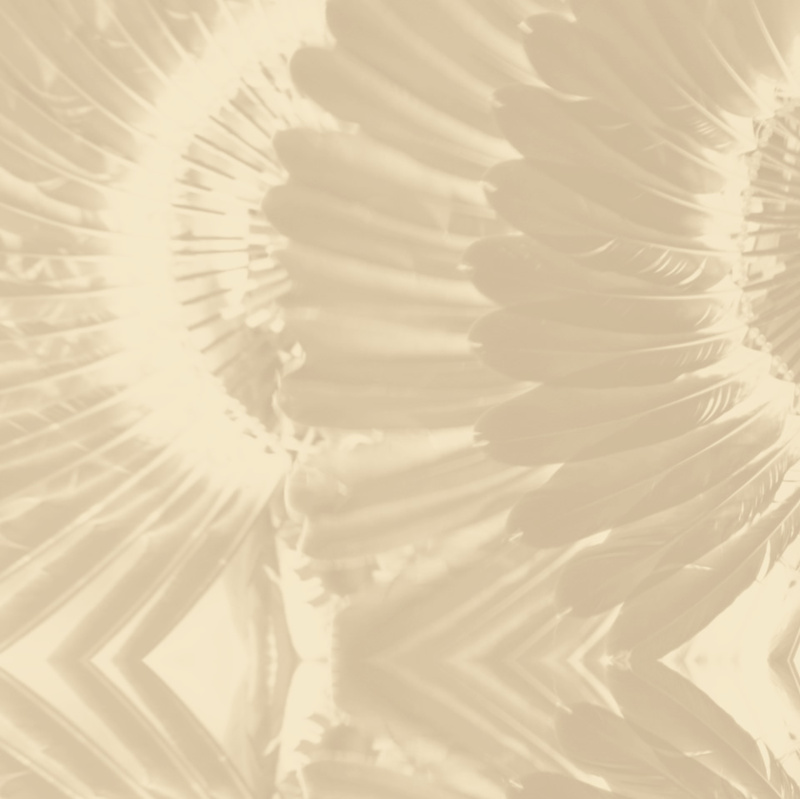 Incorporated into the design are materials, colors, and motifs that have been a cultural influence with Kaw Nation. This building is located at 801 Washunga Drive. To learn more about the KNED, click here or call (580) 269-1186. 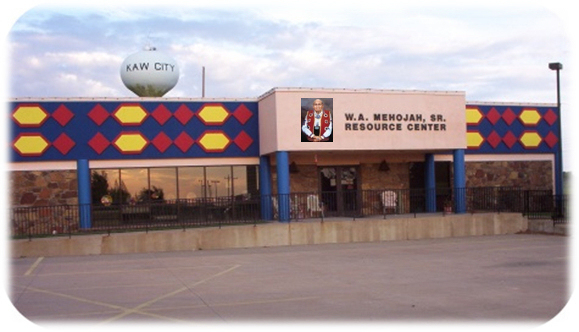 Kaw Nation Educational Learning & Library Center opened its door to the public on August 6th, 2010. 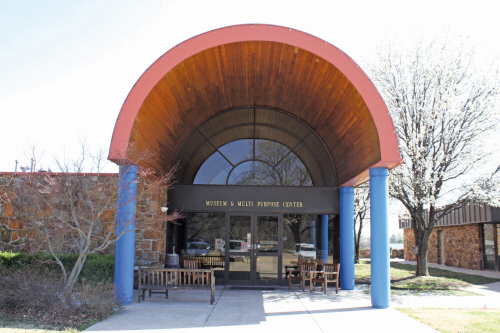 This 4,200 square foot building was designed by Wilbanks and Associates , Architects from Tulsa, and was constructed by Kaw Tribal member Jim Butler who owns and operates JBC, Inc. also from Tulsa, Oklahoma. The Educational Learning Center includes a library, offices, meeting room, a large projector screen and wireless projector with technology to allow for educational classes and conferences. Seven computers, along with four Internet internal ports, are available for public use. Other features include a walking trail and ample parking. The Learning Center was funded by the Indian Community Development Block Grant, with land donated by the City of Kaw City. This facility is open seven days a week and located at 803 Washunga Drive, in Kaw City, Oklahoma.